Mr. Ali’s scholarly work engages a range of ethics and regulatory challenges in domestic and international bioethics. Some of his recent and ongoing research activities have included projects that employ conceptual, qualitative and quantitative methods to evaluate the impact of international bioethics capacity development programs; to create and empirically test enhanced approaches for informed consent; to support ethics and regulatory oversight and guideline development for health services/systems research; and to study the emerging ethical, legal and societal implications of observational and interventional global mobile and digital health. He previously served as Co-Lead of the Ethics & Regulatory Task-Force for the national Patient-Centered Outcomes Research Network (PCORnet) and currently serves as Co-Chair of the Ethics and Regulatory Work Group for the NIH/VA/DOD Pain Management Collaboratory Coordinating Center. He manages the NIH-funded Johns Hopkins-Fogarty African Bioethics Training Program, which, for the past 18 years, has provided training and supported collaborative institutional partnerships to advance research ethics capacity across 14 countries in sub-Saharan Africa. He is also Associate Director of a Fogarty-NIH program to establish a research ethics Master’s program at the University of Malaya in Kuala Lumpur, Malaysia. He has taught undergraduate and graduate courses in research ethics and bioethics & law at Johns Hopkins and serves on the editorial board of the journal Accountability in Research. 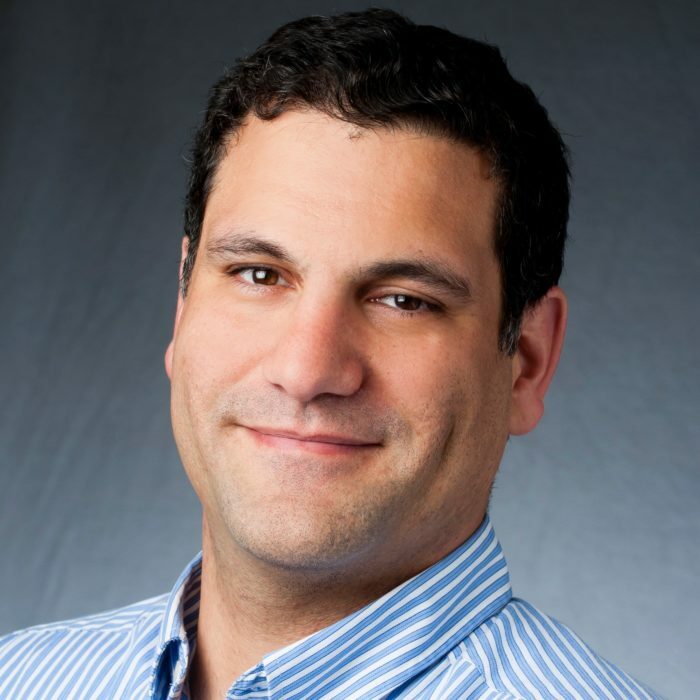 Joseph Ali, JD is Assistant Professor, Department of International Health, Johns Hopkins Bloomberg School of Public Health, and Associate Director for Global Programs, Johns Hopkins Berman Institute of Bioethics. His recent research activities have included projects that employ conceptual, qualitative and quantitative methods to evaluate the impact of international bioethics capacity development programs; to create and empirically test enhanced approaches for informed consent; to support ethics and regulatory oversight and guideline development for health services/systems research; and to study the emerging ethical, legal and societal implications of observational and interventional global mobile and digital health. Since 2007, he has served as both coordinator and faculty of the NIH Johns Hopkins-Fogarty African Bioethics Training Program and the African Bioethics Consortium (ABC) which provides training and supports collaborative partnerships/infrastructure development in research ethics across institutions in sub-Saharan Africa (Zambia, Uganda and Botswana). He is also Associate Director of a Fogarty-NIH program to establish a research ethics Master’s program at the University of Malaya in Kuala Lumpur, Malaysia. He co-led the establishment of the JHU Master of Bioethics (MBE) program and two intensive bioethics training programs that cater to US and international students. He teaches courses in Research Ethics and Bioethics & Law to graduate and undergraduate students at Johns Hopkins, and often lectures on topics in global bioethics. As co-lead of the National Patient-Centered Clinical Research Network (PCORnet) Ethics & Regulatory Task Force, and as co-chair or the Ethics and Regulatory Work Group of the NIH/VA/DOD Pain Management Collaboratory Coordinating Center, Mr. Ali is engaged in the development of research infrastructure supportive of large national efforts to coordinate patient-centered, pragmatic comparative effectiveness research to advance evidence-based medicine. He has also contributed to a users’ guide on integrating patient reported outcomes into electronic health records. Mr. Ali previously worked and studied at the University of Pittsburgh Center for Bioethics and Health Law and was a Faculty Research Fellow with the University of Pittsburgh School of Law, where he co-founded and served as Executive Editor of the Pittsburgh Journal of Environmental and Public Health Law. He is a licensed attorney in Pennsylvania and Washington DC. Ali J, Labrique AB, Gionfriddo K, Pariyo G, Gibson DG, Pratt B, Deutsch-Feldman M, Hyder AA “Ethics Considerations in Global Mobile Phone-Based Surveys of Non-Communicable Diseases: A Conceptual Exploration” J Med Internet Res 2017;19(5):e110. DOI: 10.2196/jmir.7326 PMID: 28476723.